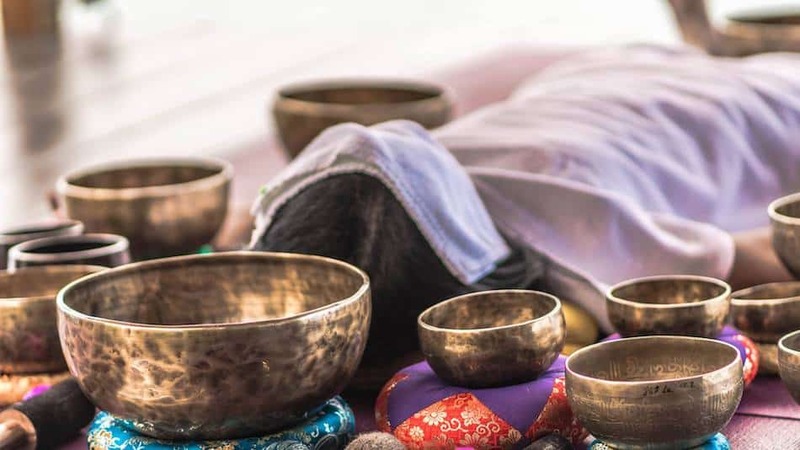 Himalayan singing bowls sound frequency impacts the sympathetic nervous system as your brain waves synchronize to the vibrations of the bowls. 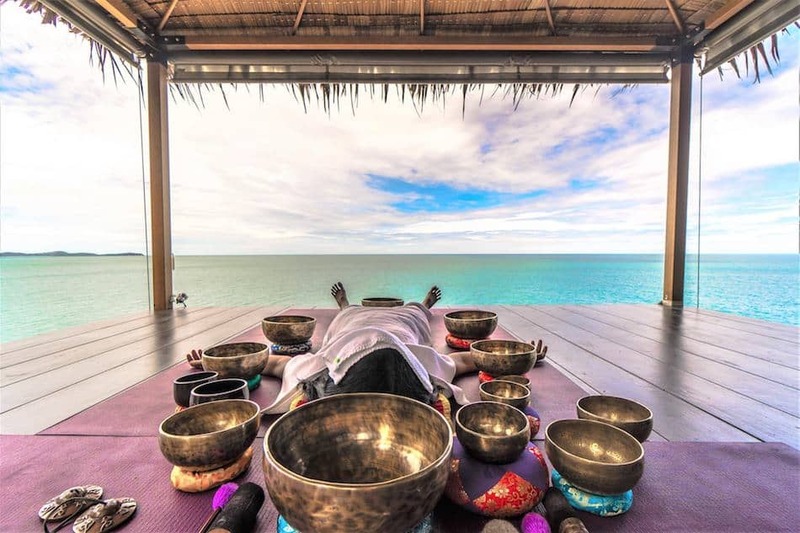 The harmonic vibrations engage the relaxation reflex and slow down the respiratory, brain and heart rate and disrupt the pain reflex creating a deep sense of well being. 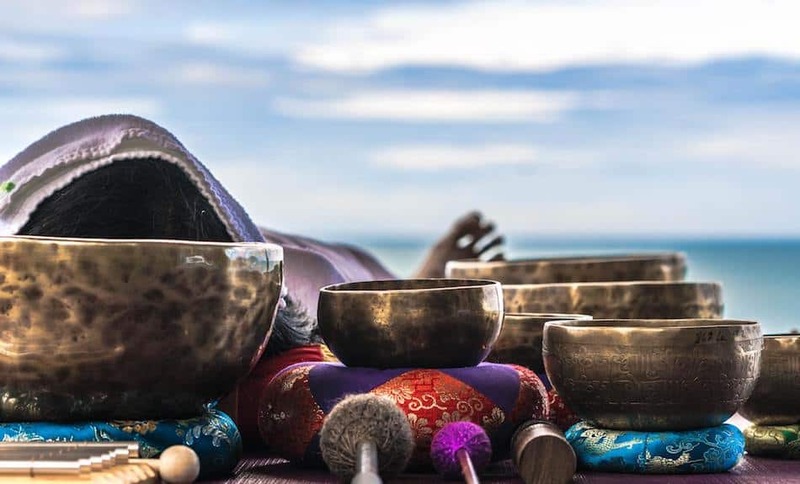 All styles provide the sounds and vibrations to soothe you into a deep meditative resting space, where all you have to do is show up and allow the sounds to work their magic! After sessions clients experience improved memory, clarity, vitality and the ability to take action. Many report out of body experiences, access to other dimensions, evoke discovering deeper inner-self, a deep sense of tranquility, sleep soundly and feel the effects of the treatment for several days. 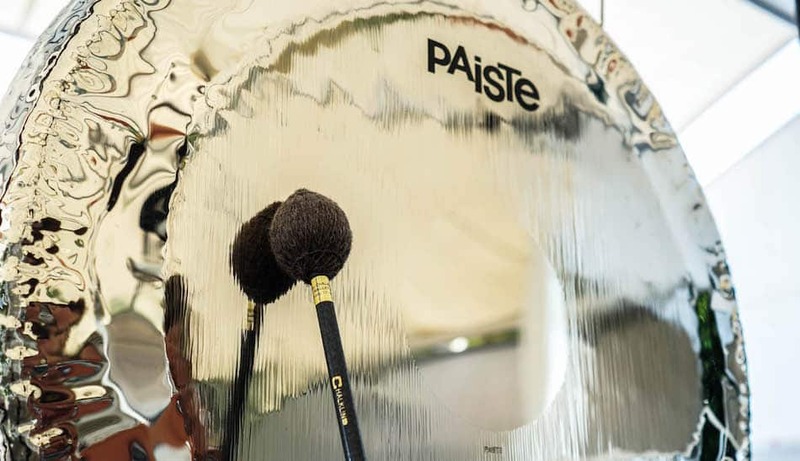 A session may include Tuning Forks, Himalayan Singing Bowls, gong, chimes and other instruments. Vladimir was born in Russia. From the very childhood he loved music. 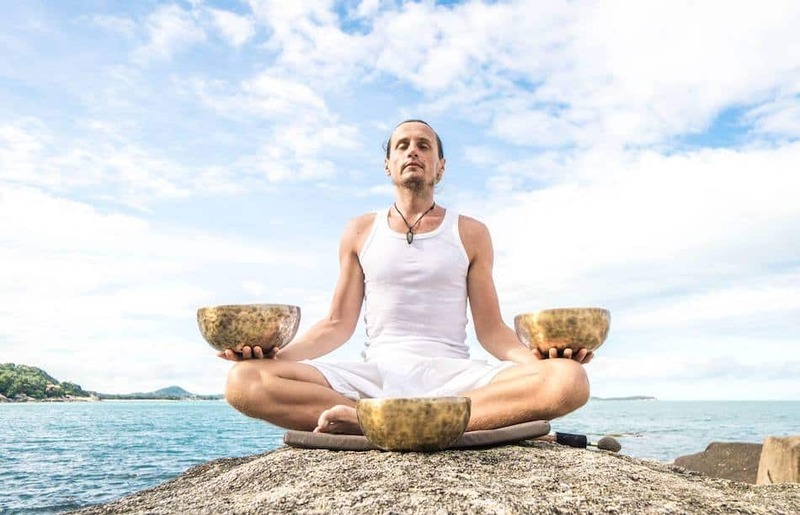 At the age of 20 he began to practice yoga, meditation and study the influence of sound on the human brain. 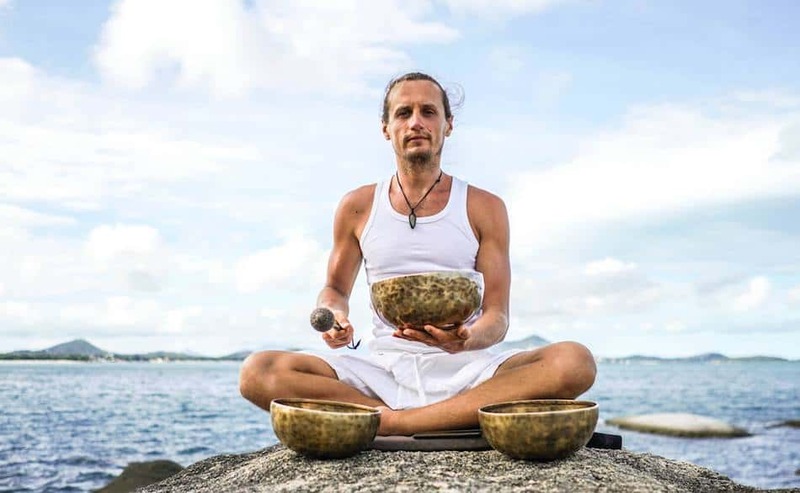 It is known that the sounds of Gong and the singing bowls have a strong effect on the human brain, leading to its natural relaxation and a state of complete rest, and also affecting the whole body to help to achieve inner harmony.